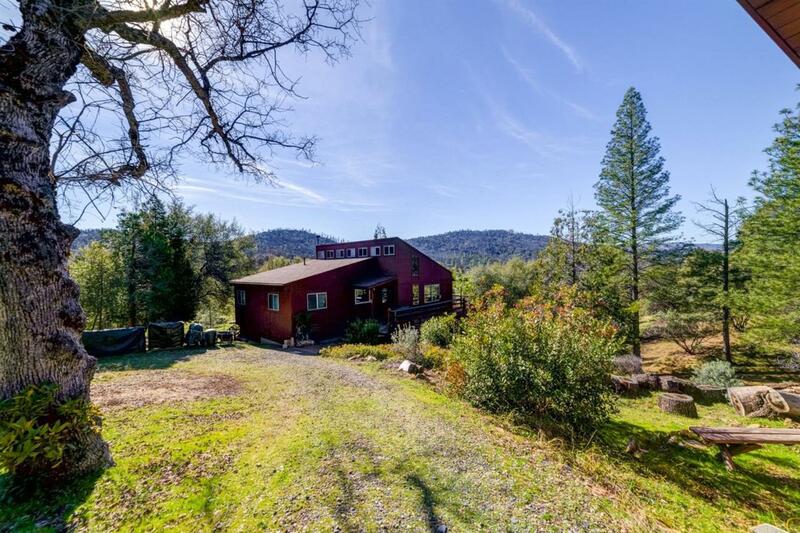 Check out this sweet mountain retreat on 10 acres, with a guest cabin, over-looking Yosemite views! 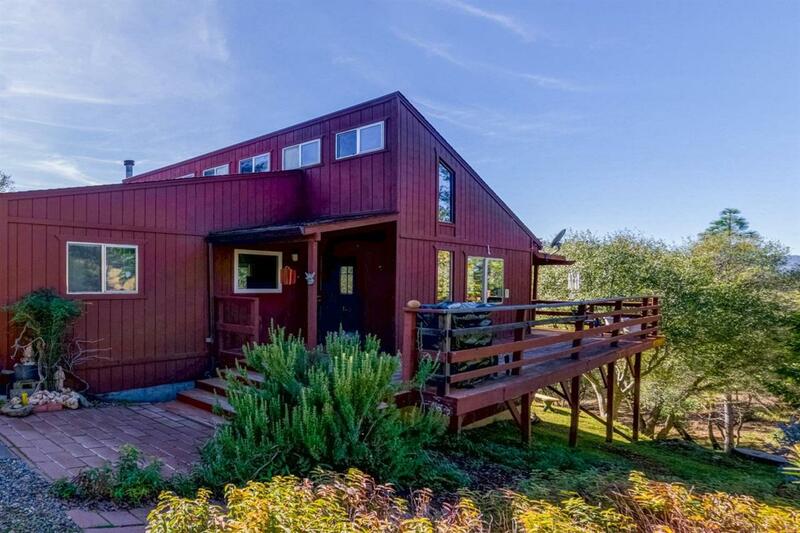 The main home, built in 1980 features a spacious floor plan and incorporates the view from every window. Lots of light and beautiful views help you relax and enjoy the scenery while you eat breakfast or hang out in the loft. The kitchen has been updated with newer cabinets and granite countertops. The deck wraps around the house and provides outdoor living space for dining and relaxing maybe even some yoga. There's a great basement below the house with a concrete floor and windows, it makes a nice workshop. 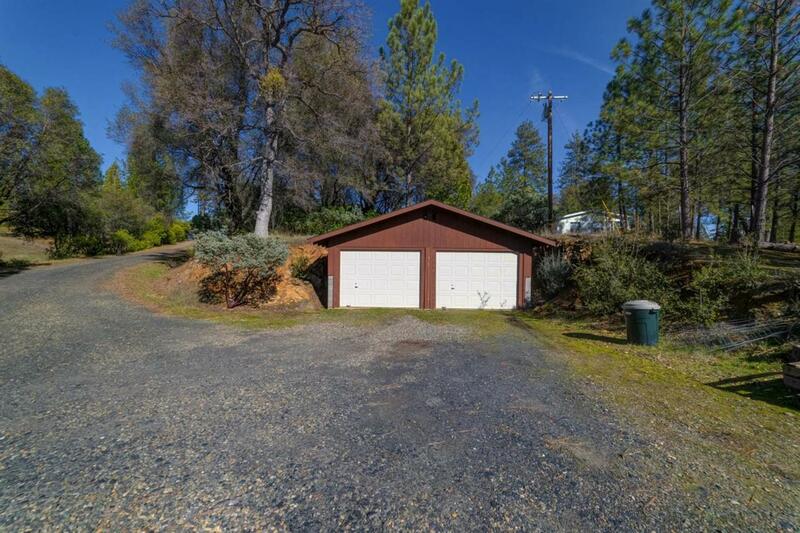 And, the 2 car detached garage is great. 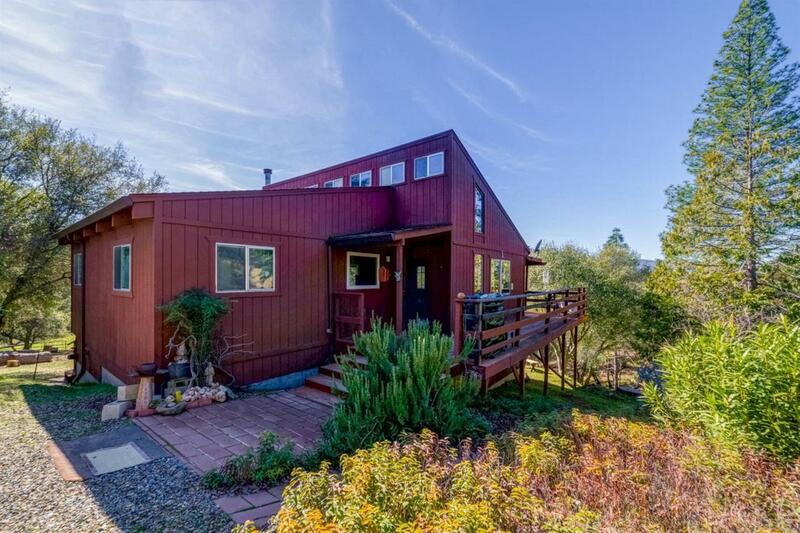 The studio cabin with a bathroom is great for your guests and maybe even an Airbnb. The land is usable and beautiful. This one won't last long! Come take a look! Listing provided courtesy of Tierzah Smith of Concierge Real Estate Services.